TrueCaller, a popular app built by a Swedish company and world's largest collaborative phone directory compromised by Syrian Electronic Army hackers. 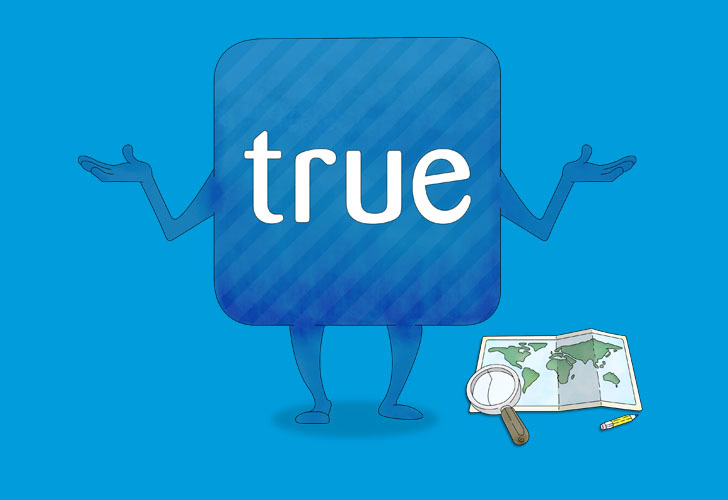 Truecaller was running an outdated version (3.5.1) of blogging software WordPress for its web interface and there are millions of Phonebook records available in their database that were reportedly stolen by hackers, as claimed on their twitter account. 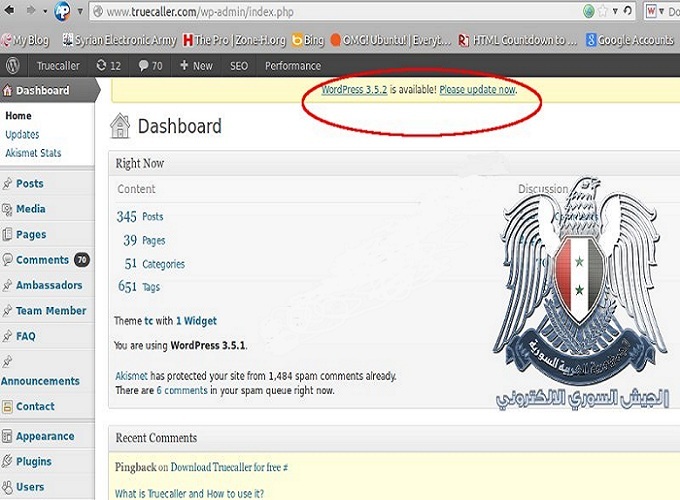 Syrian Electronic Army also claimed that the database contains million of access codes of Facebook, Twitter, Linkedin, Gmail Accounts of different users, that can be used to post update from compromised Accounts.